Bootstrap 3. * Starter Kit - 35 templates only $9! BIG DEAL! 88% OFF! Bootstrap 3.0 Starter KIT PRO: 35 ready to use html5 responsive templates BIG DEAL! 88% OFF! + Built with Bootstrap 3.*. 35 templates only for $9! SAVE $66 NOW! Exclusively on Bootstraptor.com Extended by popular demand Limited time only $9! RP $75 - SAVE $66 now! 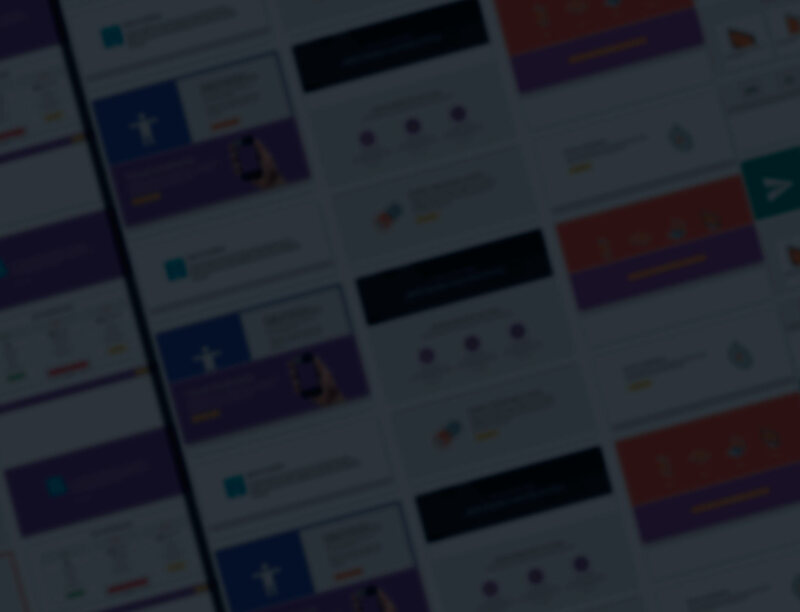 Get 35+ additional base templates: fully responsive and ready to use. Delivered as an instant download, after completing your purchase. - These are HTML/CSS templates - not WordPress themes. - You will receive the Pro Extended License for all of the templates. Includes free updates for these themes, when available. - The templates may be used to create unlimited websites, for your own or your clients' projects, for both personal and commercial purposes. - You may license, sublicense, redistribute, or resell the tempaltes under the following circumstances: the item is incorporated into a larger work you have created; or if you modify the item and resell the end product. If the templates contains licensed components, those components may only be used within those templates and may not be extracted to be used on a stand alone basis. - Licensed on a per user basis. You must purchase another separate license for each additional Developer that will be working with these templates. - You are granted the right to use and to modify the source code of the Software for use in Applications. - You may not move, remove, edit, or obscure any copyright, trademark, attribution, warning or disclaimer notices in the templates. This license must be purchased if you intend to license, sublicense, redistribute, or resell the final product. Your use of the item may extend to multiple installations. You may use the item in work which you are creating for your own purposes or for your clients. You may license, sublicense, redistribute, or resell the item in the following circumstances: the item is incorporated into a larger work you have created; or if you modify the item and resell the end product. If the item contains licensed components, those components must only be used within the item and you must not extract and use them on a stand-alone basis. If the item was created using materials which are the subject of a GNU General Public License (GPL), your use of the item is subject to the terms of the GPL in place of the foregoing conditions (to the extent the GPL applies). This Agreement grants a non-exclusive, non-transferable license to use the Software to design and develop software (Applications). You are granted 1 license for you as 1 designated user to use the Software for the purpose of developing Applications (Developer). You must purchase another separate license to the Software for each and any additional Developer. For example, if your company has 10 developers using the Software, you need to purchase 10 licenses. You are granted the right to use and to modify the source code of the Software for use in Applications. You own any original work authored by you; Bootstraptor continues to retain all copyright and other intellectual property rights in the Software. You are not permitted to move, remove, edit, or obscure any copyright, trademark, attribution, warning or disclaimer notices in the Software. You may use the Software only to create Applications that are significantly different than and do not compete with the Software. You are granted the license to distribute the Software as part of your Applications on a royalty-free basis. Users of your Applications are permitted to use the Software or your modifications of the Software for development purposes. THE SOFTWARE IS PROVIDED "AS IS", WITHOUT WARRANTY OF ANY KIND, EXPRESS OR IMPLIED, INCLUDING BUT NOT LIMITED TO THE WARRANTIES OF MERCHANTABILITY, FITNESS FOR A PARTICULAR PURPOSE AND NONINFRINGEMENT. BOOTSTRAPTOR ENTIRE LIABILITY AND YOUR EXCLUSIVE REMEDY UNDER THIS AGREEMENT SHALL BE RETURN OF THE PRICE PAID FOR THE SOFTWARE.